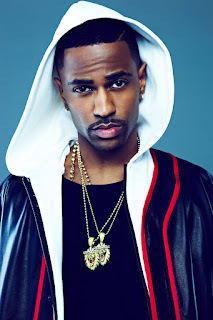 BHR Hollywood Reports.........Detroit rapper Big Sean has taken to social media to describe what happened when a fan attacked him at a CD signing. The incident happened during Sean's CD signing in Queens, NY on Friday, February 17, 2017. 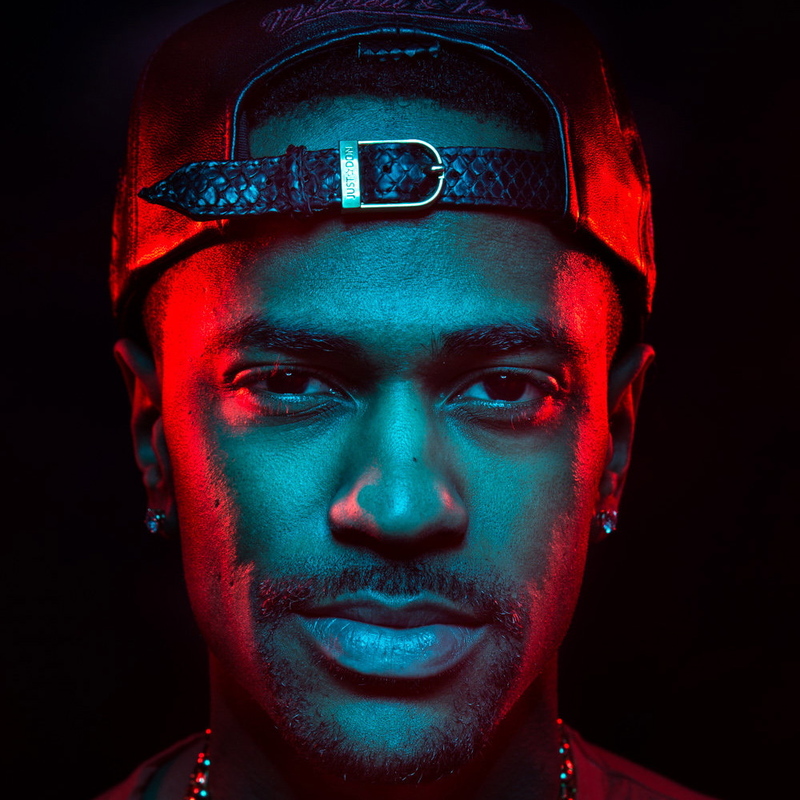 Sean is promoting his new number one album, "I Decided." 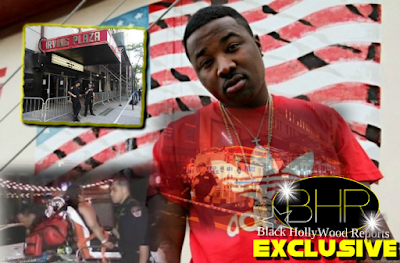 Video of an unknown man being tackled and subsequently arrested made its way around social media Friday (Feb. 17), fueling rumors that Sean had been the victim of an unprovoked attack. “What the hell is your problem?” the man could be heard screaming as cops rolled him onto his stomach and handcuffed him. Cops say the 26-year-old man had reached out to grab Big Sean, but never touched him. He was given a summons for disorderly conduct. 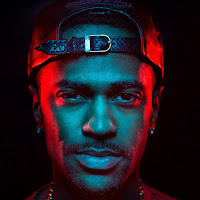 “Some guy waited in line in the cold since 10 a.m., bought my CD (and) when I signed his CD and shook his hand he TRIED to hit me off guard,” Big Sean said as part of series of tweets Saturday. 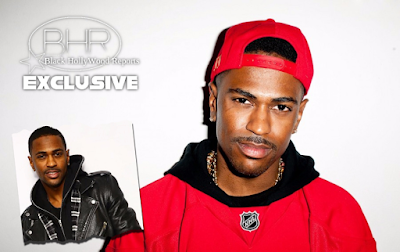 Big Sean said the man claimed he had written songs for Jay Z and Michael Jackson.